WOODLAND PARK, New Jersey (WABC) -- There was a major show of force for police in Woodland Park, New Jersey Tuesday night. Authorities were going in and out of a house on Grandview Drive for several hours. 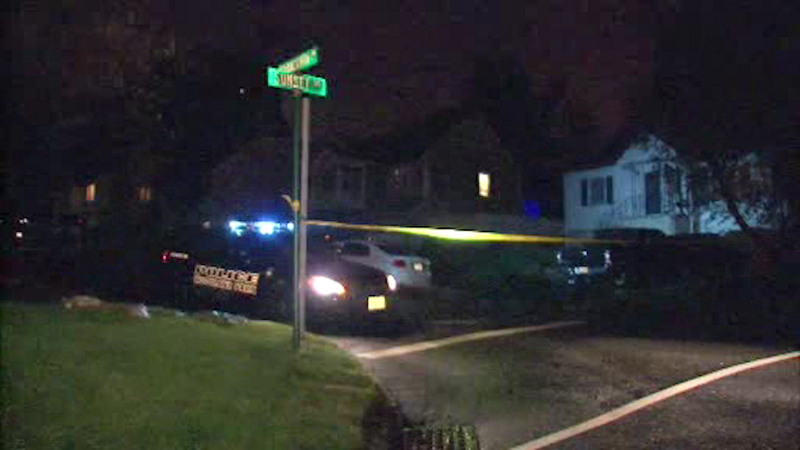 Neighbors say that a Passaic County police detective lives in the home. It's not yet clear what's going on in that house. The Passaic County Prosecutor's Office hasn't released more details.